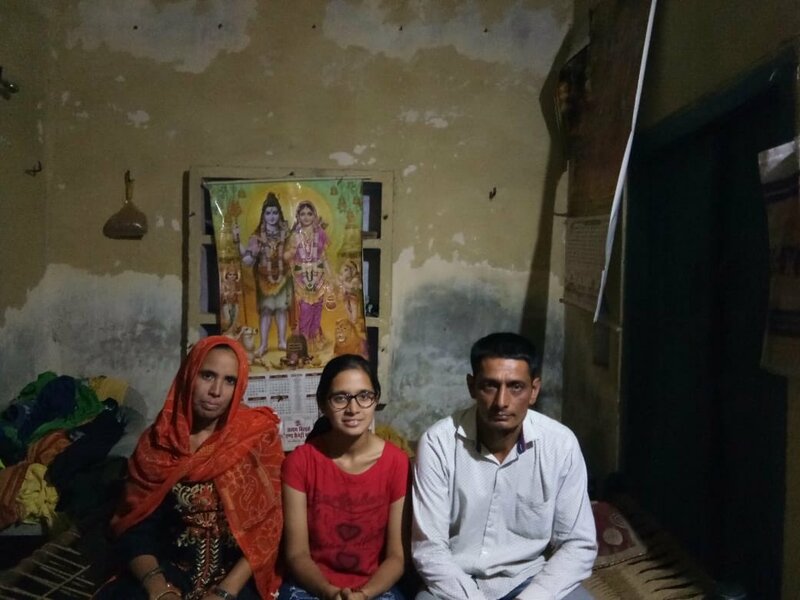 Meet Sudeekhsa Bhati, a normal girl from her small village in Bulandshahr district, was lucky enough to get the education like other girls. 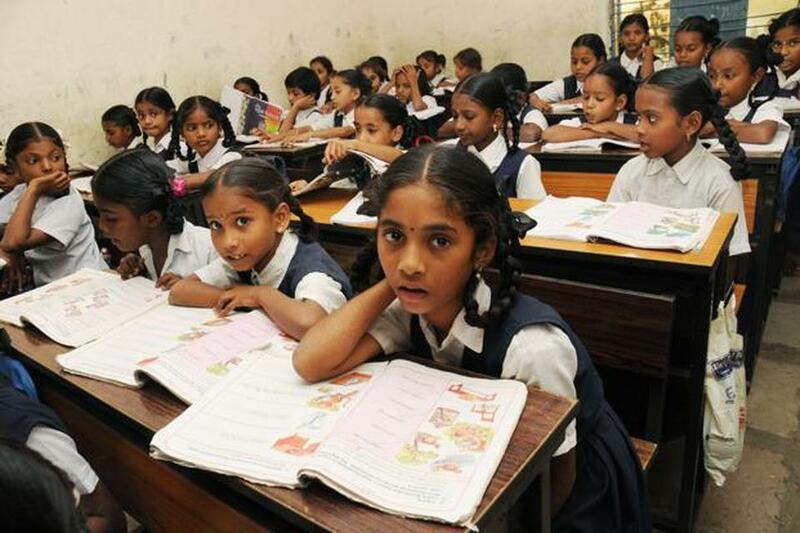 But she used this opportunity for changing her life by scoring 98% and topping her district. She won a 100% scholarship to the Babson College, Massachusetts, USA. Her journey from a village to Babson College was not an easy one. She was the first person in her family to get the education. She was going through family problems as well as financial challenges. Her father is a farmer and it was not too easy to handle all these problems. Sudeekhsa has now become an aspiration for many children like her. Sudeekhsa has proved that every child who believes in hard work and patience whether he is irrespective of caste, gender or class can do wonders. You May Also Like: IIT Roorkee: Waste Plastic And Plant Fibres Can Now Be Turned Into Tiles & Bricks! New Technology Has Made It Possible.